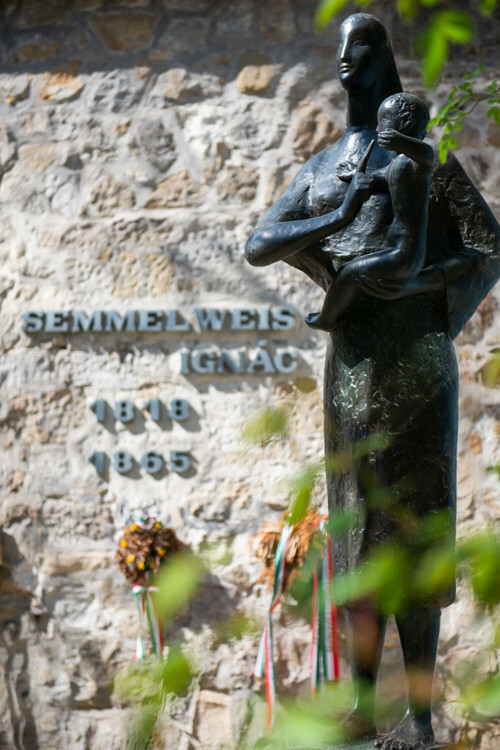 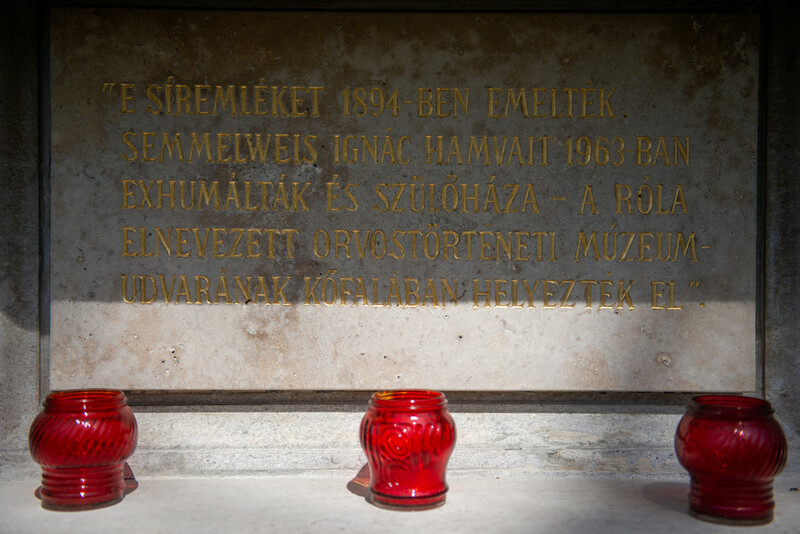 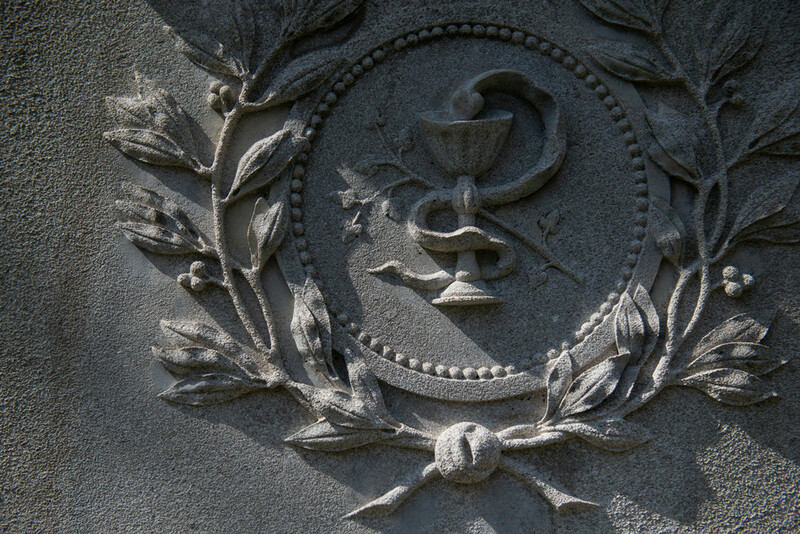 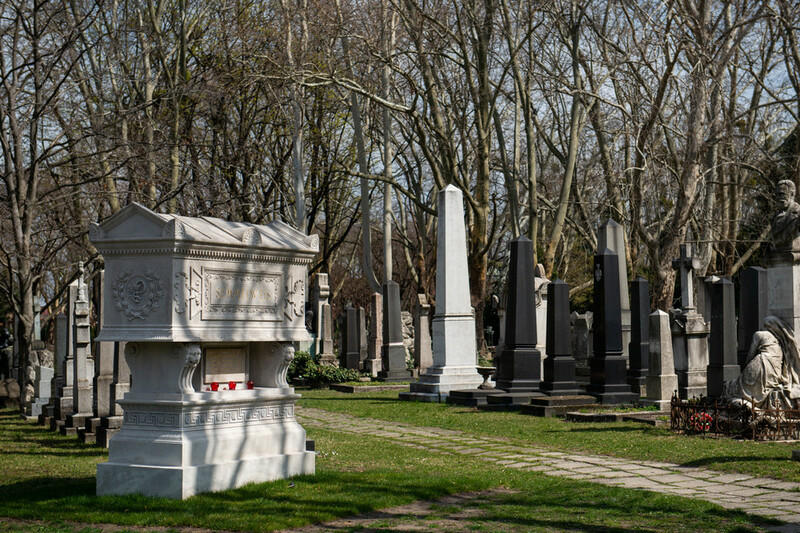 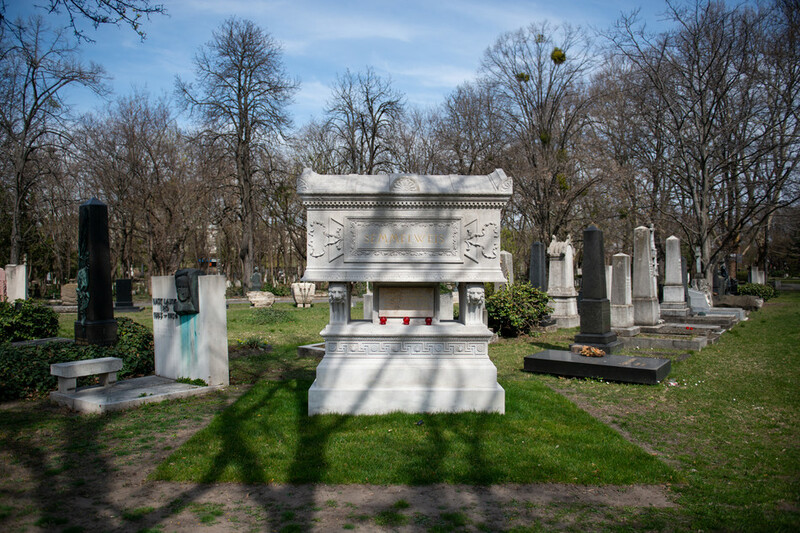 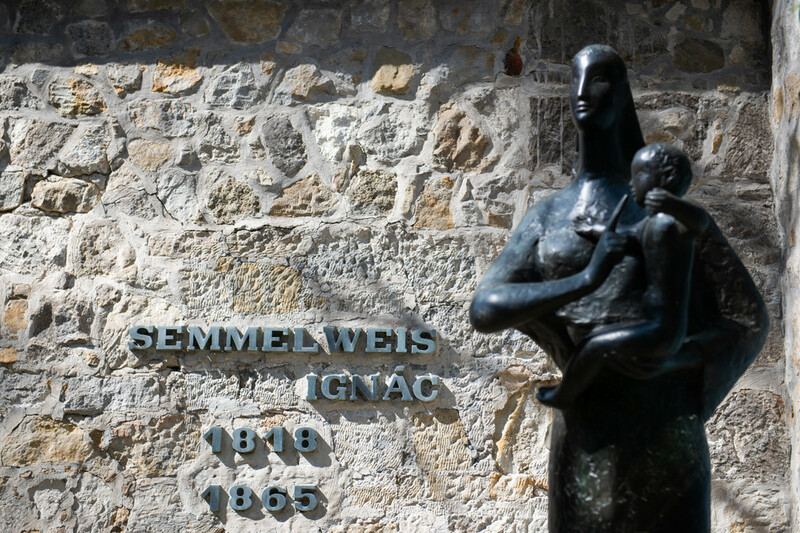 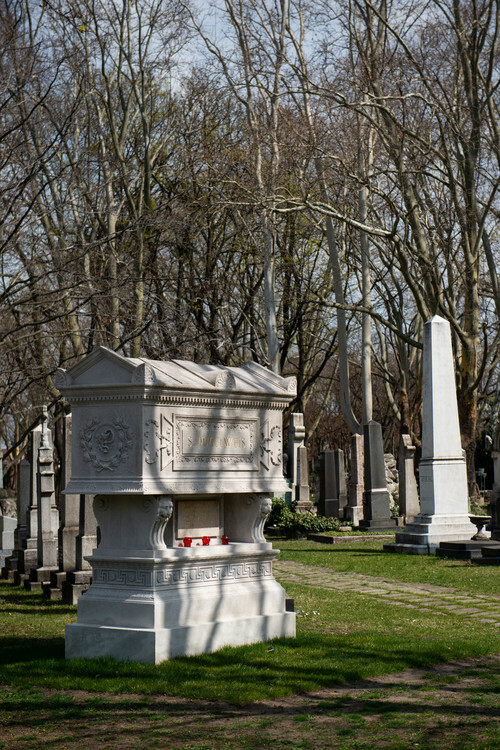 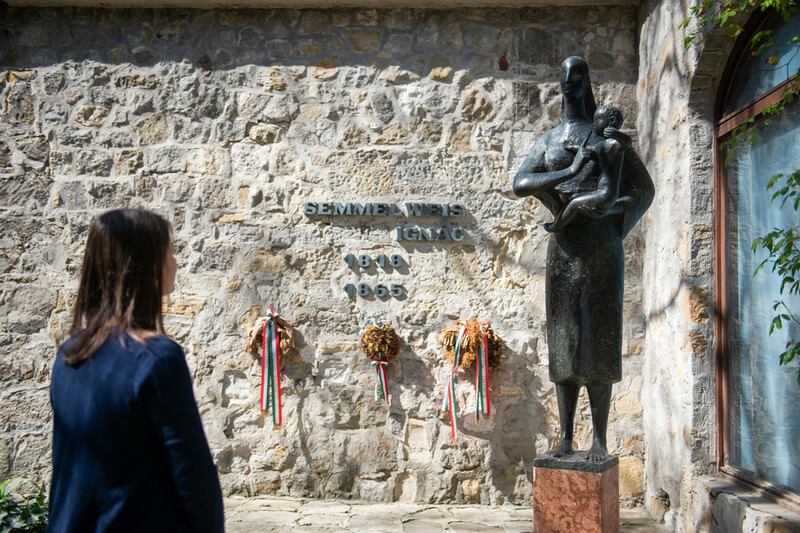 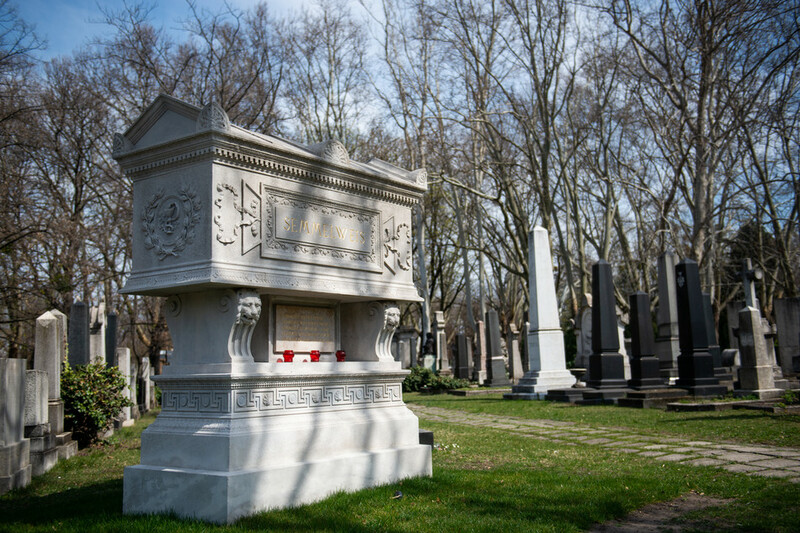 The monuments and tombs related to Ignác Semmelweis have been renovated with the support of the Hungarian Government in the year of the 200th anniversary of the birth of the Hungarian doctor known as the father of hospital infection prevention. 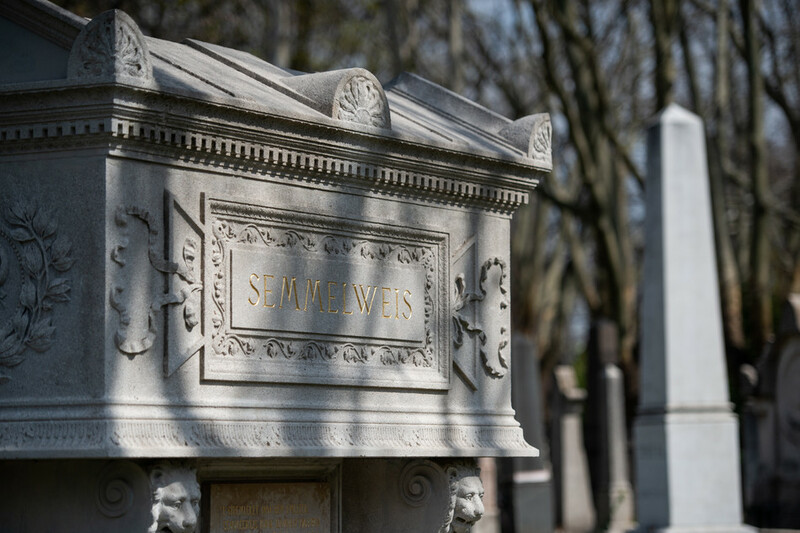 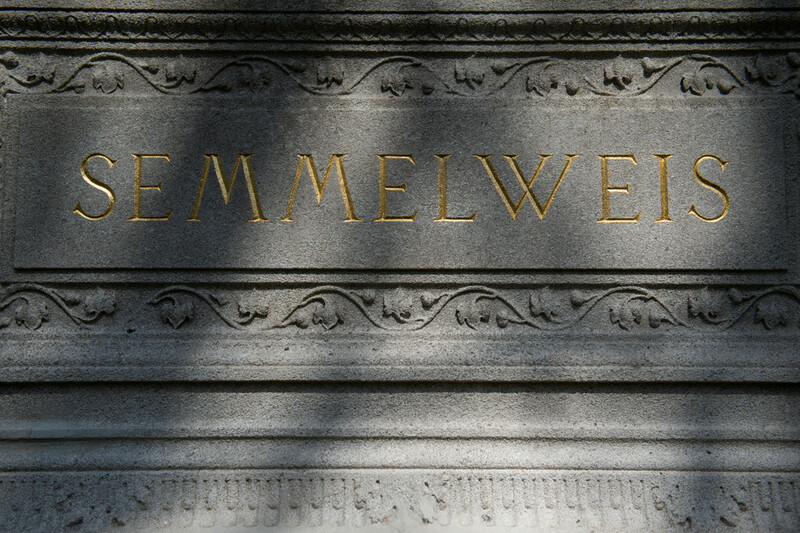 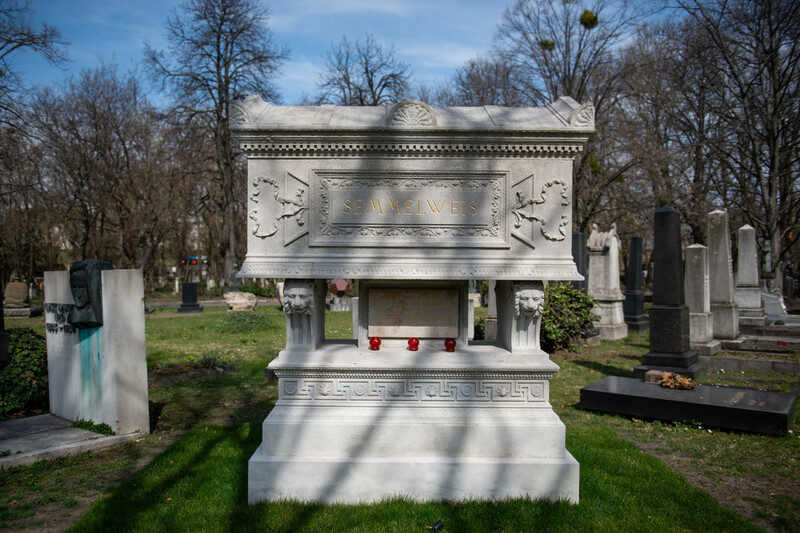 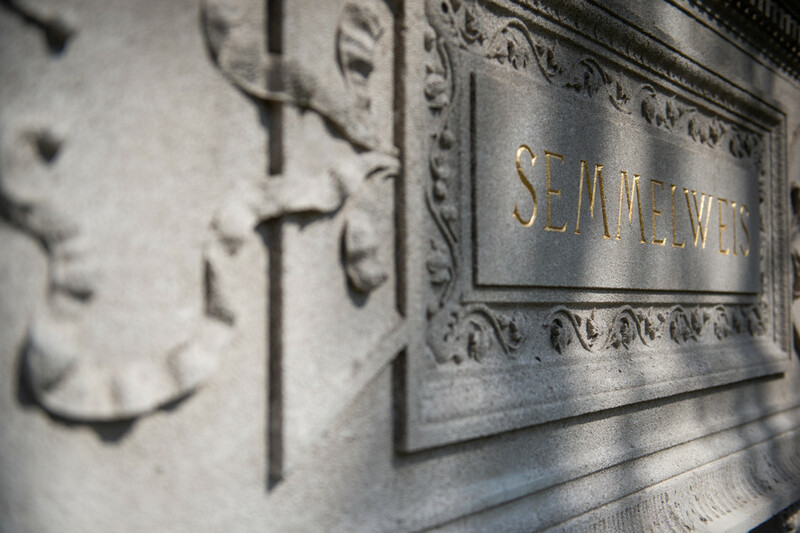 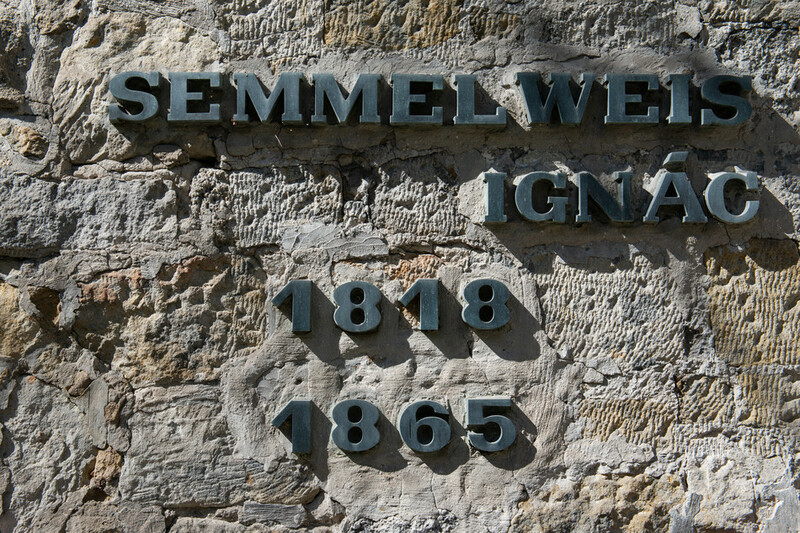 Ignác Semmelweis, born 200 years ago, rested in Schmelz cemetery in Vienna from 1865 to 1891, and then in his family’s graveyard until 1894. 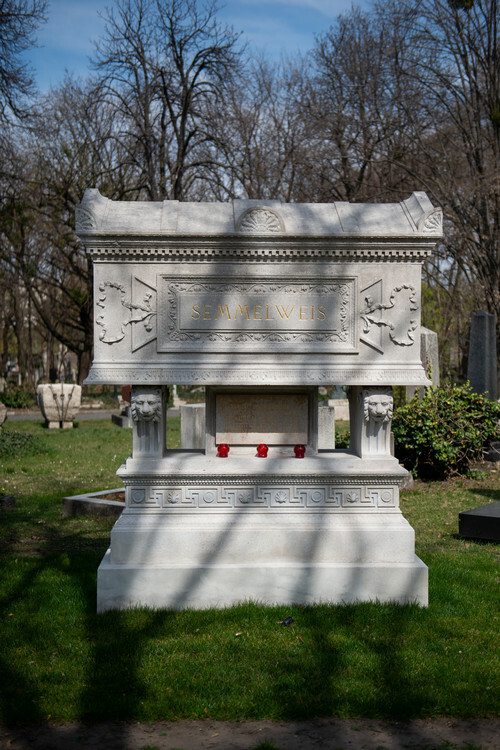 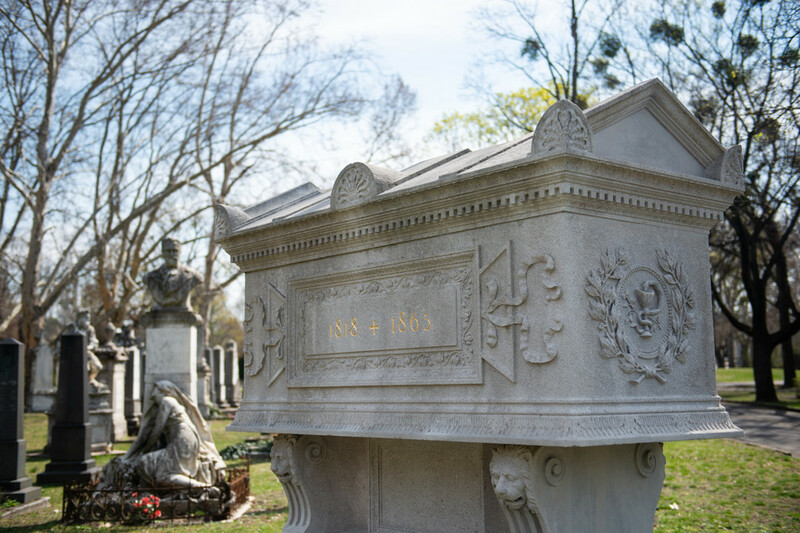 Then he received a new tomb, a sarcophagus designed by Albert Schickedanz and Fülöp Herczog, in the Fiumei Cemetery in 1894 which was first placed in the 21st parcel, and then in 1930 into the Artist Plot. 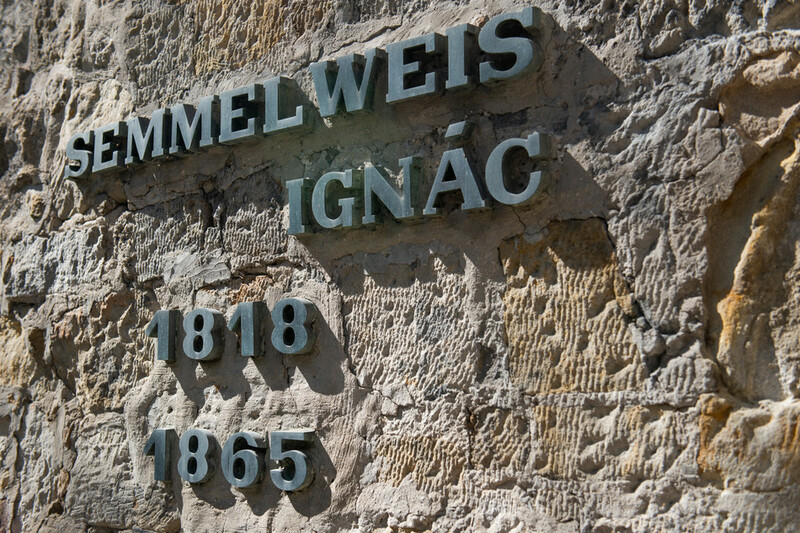 The former birthplace of Ignác Semmelweis is his current resting place, the home of the Museum of Medical History named after him. 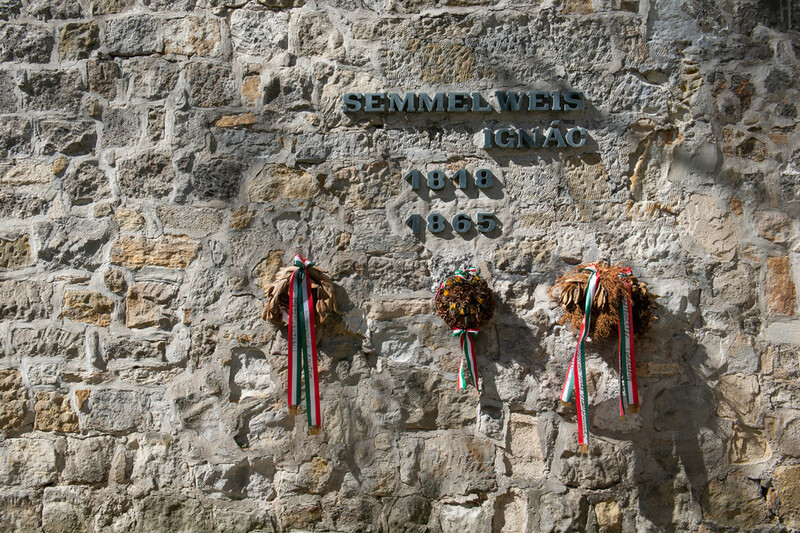 Forgax Alkotóműhely Kft. 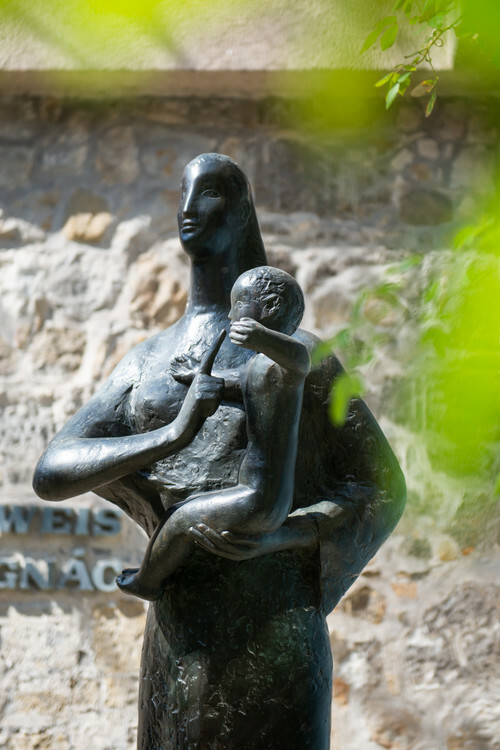 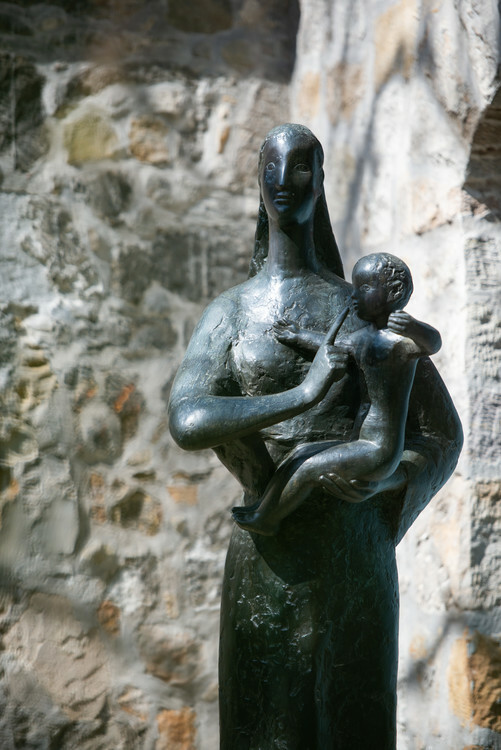 has also completed the complete restoration of the statue of Motherhood in the inner garden of the museum. 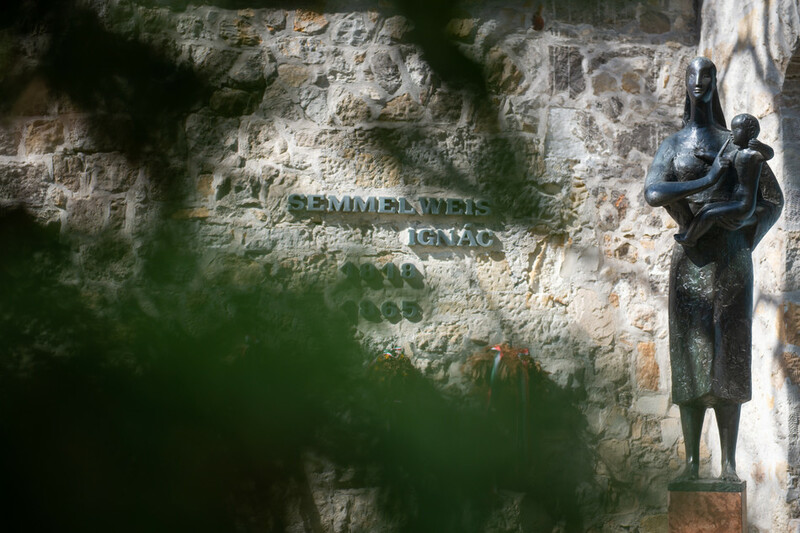 “The primary task was the removal of the corrosion layer that had spoiled the aesthetic appearance of the sculpture, although it had not been harmful to the object”, was reported by Judit Torma, Head of the Restorer Department of Semmelweis Medical History Museum. 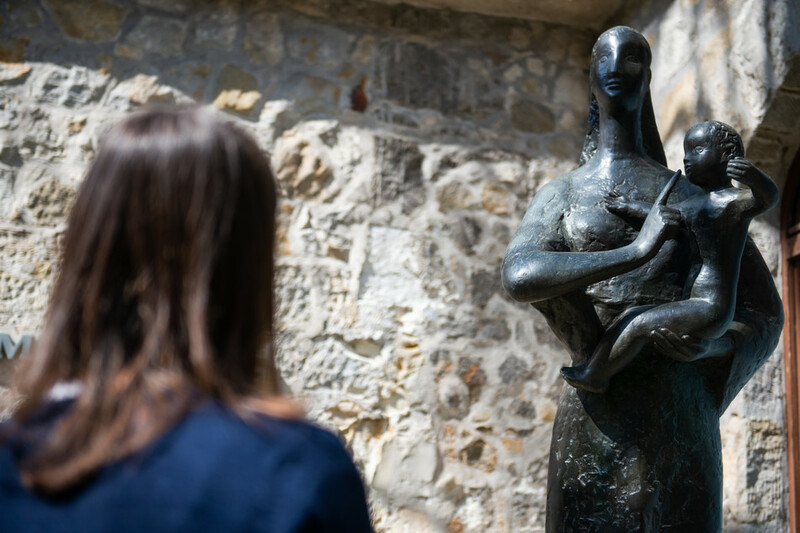 – During the cleaning it came to light that the pedestal of the statue was also corroded over the years, so it had to be stabilized. 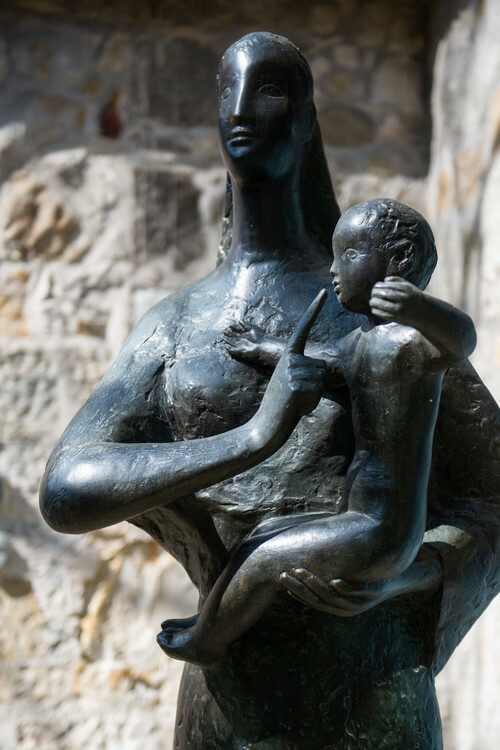 Then in the required places the surface was re-patinated and then the surface was protected. 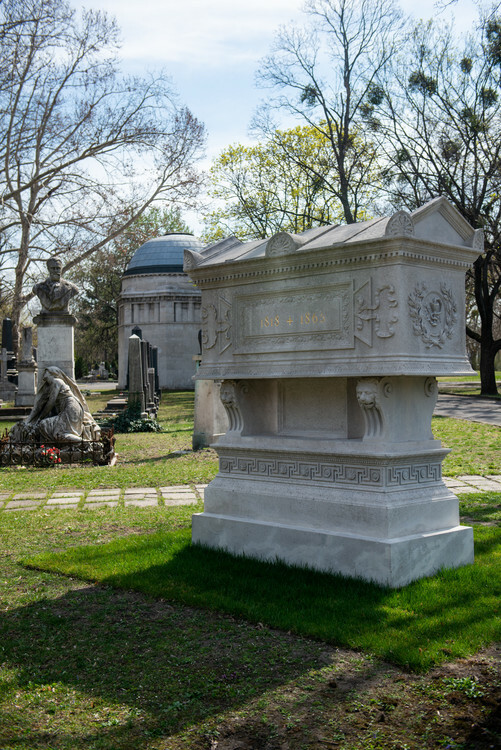 The pedestal of the sculpture was cleaned, the missing parts were filled, the surface was protected. 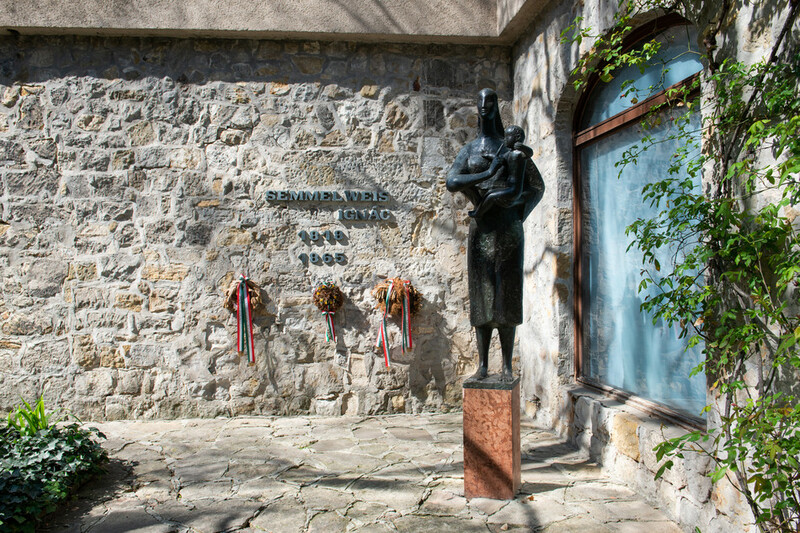 The life-sized bronze statue was created by the Kossuth Prize winner sculptor, Miklós Borsos.